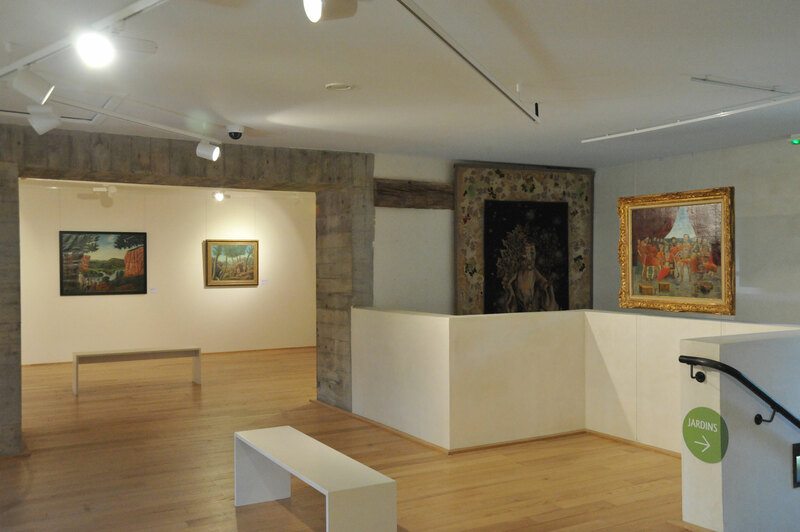 The museum Cécile Sabourdy presents an exhibition of André Bauchant entitled “André Bauchant and his contemporaries: Georges Braque, Le Corbusier, Raoul Dufy, Jean Lurçat”. 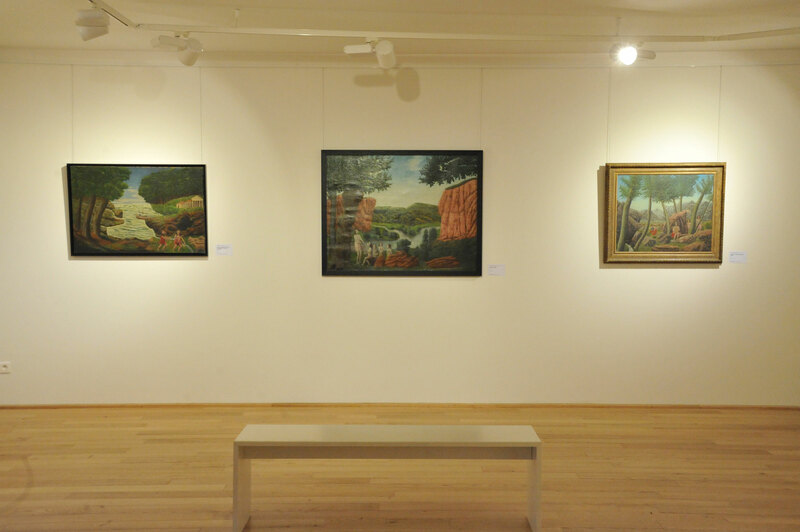 The show features painted works with bucolic landscapes and historic or mythological scenes. 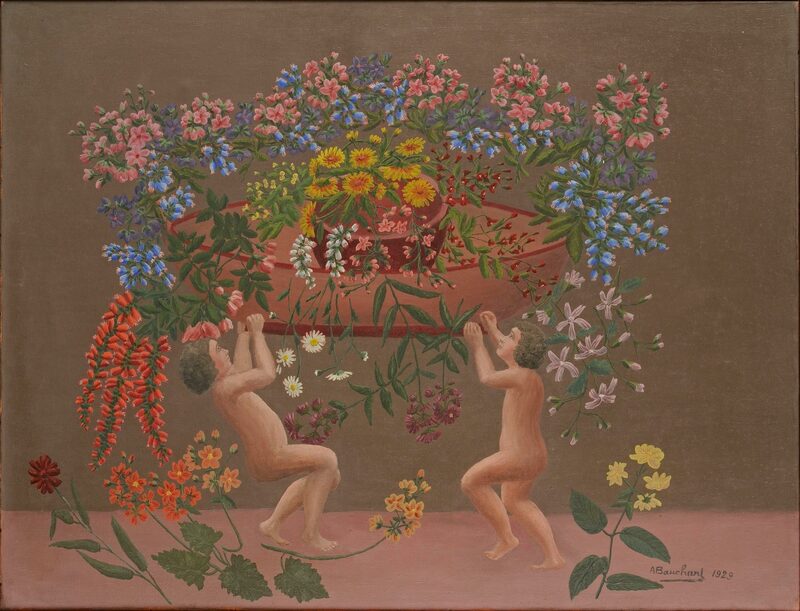 A major figure of the Naïve Art, André Bauchant is inspired by the Renaissance and the Classic style. 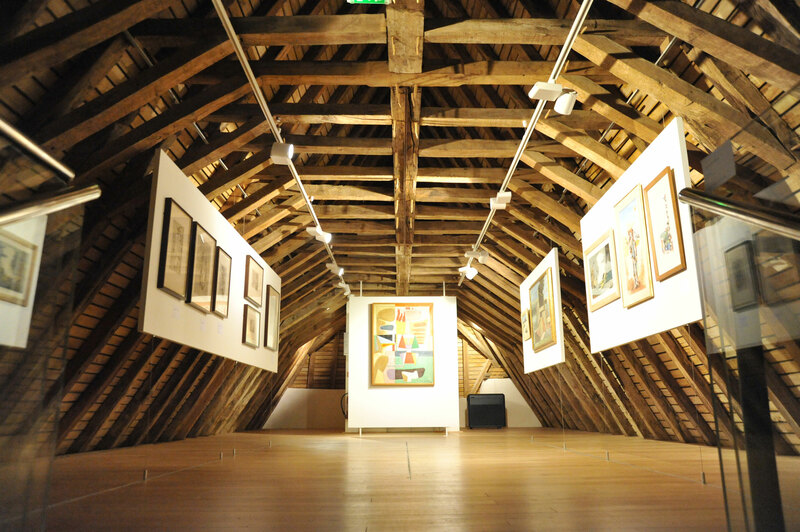 The exhibition focuses on the atmosphere of the galleries who presented the Cubists artists and surrealists artists. 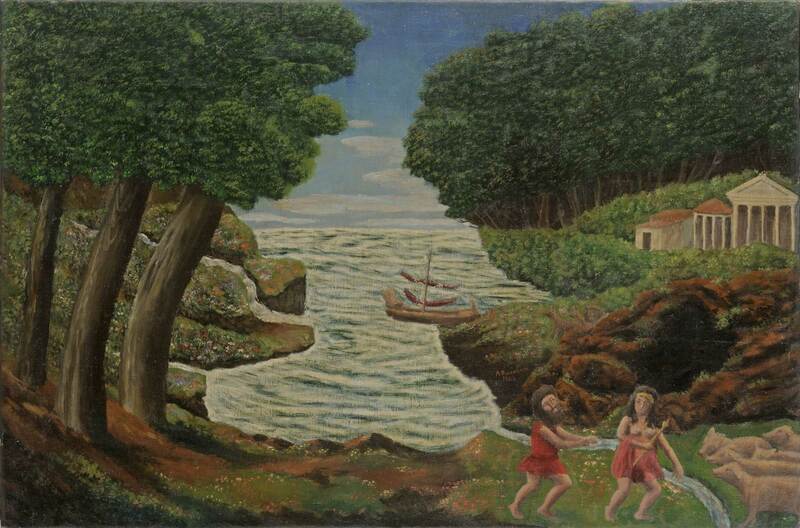 André Bauchant’s works highlight a simple and meticulous art that conveys his burning passion for painting. 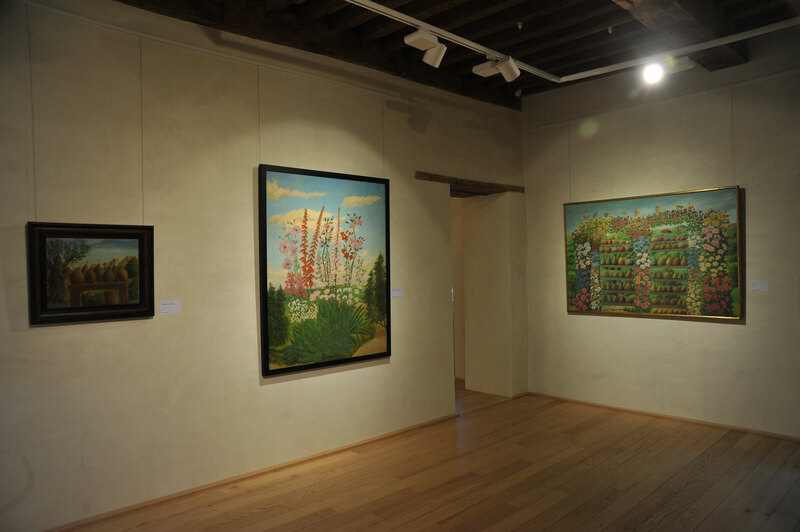 Deeply influenced by Nature, he used this topic as a central theme.